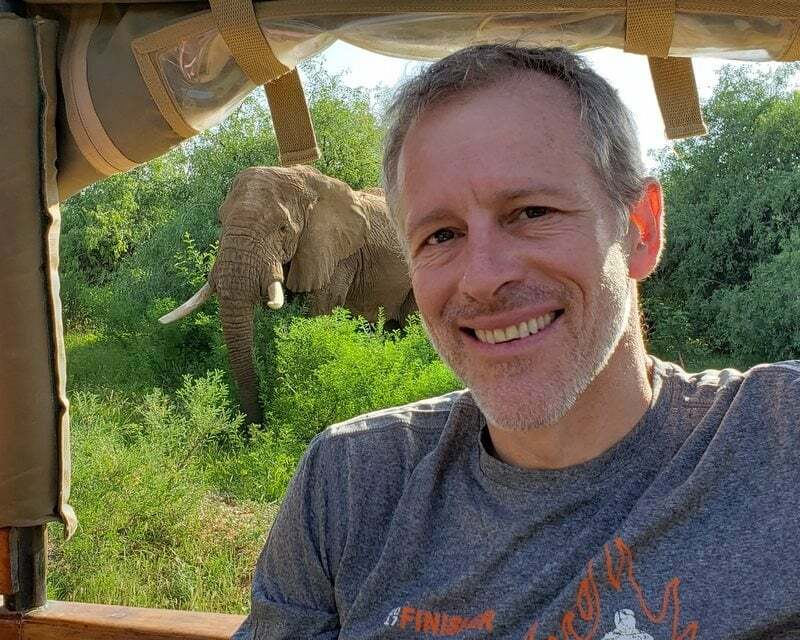 Whitney Tilson’s email to investors discussing whitelisting his new email; Yesterday’s email; Comparing YouTube and Netflix; Cannabis stock pick: Green Thumb; question 8. 2) During my talk at Carlo Cannell’s conference three weeks ago, I compared YouTube with Netflix (NFLX). Both are great businesses, but I think YouTube is far more valuable than Netflix, which today has a $161 billion enterprise value. If I’m right, then I think one implication is that investors aren’t appropriately valuing YouTube within Alphabet (GOOG), which is one of the reasons I like the stock so much. YouTube could be the most valuable and durable Internet platform ever. It’s the second-most trafficked website in the world, behind Google.com. It has more than 2 billion registered users visiting the site every month, with 80% of that traffic coming from outside of the U.S.
Netflix CEO Reed Hastings noted in June 2017, "I'm not sure we are leading [the online video market] when you look how far ahead YouTube is." He later added in a letter to shareholders, "YouTube is earning over a billion hours a day of consumers' time... while we are earning over a billion hours a week." Even better, YouTube doesn’t have to pay for content. Its users provide it for free, uploading 300 hours of video every minute (though YouTube does share revenue generated from advertising and subscriptions). In contrast, Netflix must pay huge sums – an estimated $15 billion this year – to purchase or produce video content. There is a huge opportunity to increase YouTube’s profitability because Alphabet has so far been very cautious in monetizing it (which is wise, I think). Video accounts for only 15% of Alphabet's gross advertising revenue but is growing at twice the rate of its overall business. To understand the upside, consider this: YouTube hosts around 20% of the web's videos, yet only around 10% of the web's video ads. In the U.S., YouTube currently monetizes at around two-thirds that of television, despite offering advertisers significantly better targeting. And annual revenue per user slightly trails Twitter (TWTR), despite the fact that users spend three times more time on YouTube than on Twitter. Alphabet shareholders should hope that Senator Elizabeth Warren is successful in her campaign to break up the Internet giants. Can you imagine how much the pieces of the company would be worth if they traded separately?! When the final numbers for 2018 are in, we expect Green Thumb will have grown its revenue more than 200%. And in 2019, that revenue growth should accelerate to 269%. This year, Green Thumb is expected to realize positive earnings that are expected to increase 31x in 2020. On its balance sheet, Green Thumb has $150 million in cash and only $6 million in debt as of the end of September 2018. The stock trades at a 45x EV/EBITDA on 2020 estimates. This is in no way "cheap" by traditional metrics... However, disruptive businesses often trade at these valuations as they mature. The potential of medical and recreational cannabis is no different. And compared with some Canadian companies as discussed above, Green Thumb is an outright bargain. I recall seeing management’s presentation at the ICR conference in Orlando in January and was impressed. If you forced me to buy a stock in this sector, this would be one of the few I’d consider. But fortunately, I’m never forced to make any investment. Even though the sector has sold off a bit, valuations are still quite high… so I’m waiting for a bust that I think is likely to come, at which point I’ll be looking to pick up huge bargains amidst the rubble.